As we continue to age, we lose the elasticity in our skin -- there's less firmness. Collagen production dwindles, lines and wrinkles begin making greater statements in our appearance, and our skin begins to sag. Some of the issues of aging most often discussed in our consultations focus on what to do about wrinkling and sagging skin. 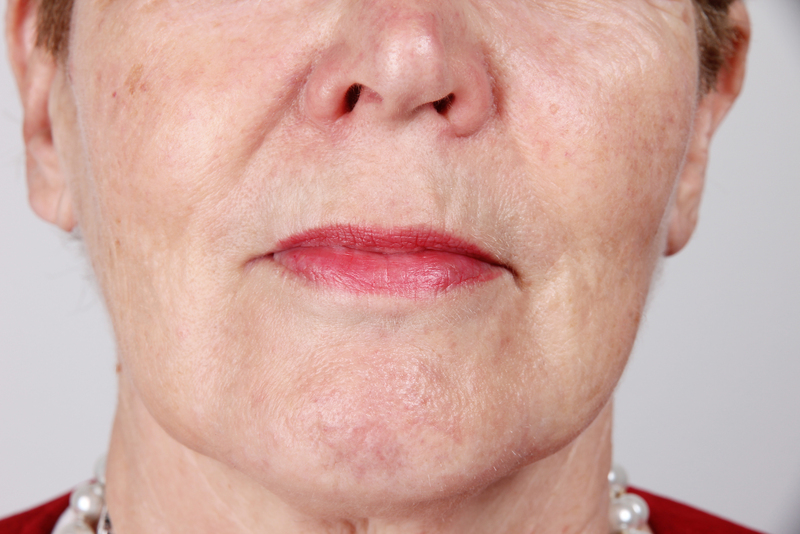 Laxity of the brow, crow’s feet, laugh lines, and sagging skin on the neck and jowls are at the top the list of concerns. Have you ever looked in the mirror first thing in the morning and notice a crow’s foot that you could swear was not there last night? It seems like these changes happen suddenly, but in actuality, they are continually and constantly happening. Let’s look at how the skin ages and what you can do to slow it down and preserve that youthful glow. In the 12 months since we opened our doors, we've been busy getting acquainted with our new surroundings, meeting our neighbors, and getting settled into our new beautiful space. We've also introduced new procedures, added staff, and integrated new software to keep our records (and your information) private. Always with a focus on how we can serve you better. Aesthetic procedures address the signs of aging. Carbon Laser Facial is a great exfoliation, pore-reducing, skin-smoothing treatment that uses a carbon paste mask and low powered laser to lift away dead skin cells and stimulate collagen production. This treatment is also very effective for reducing fine lines and wrinkles. It’s amazing as a series or just as a “boost” for a special event (weddings, reunions, holiday parties).